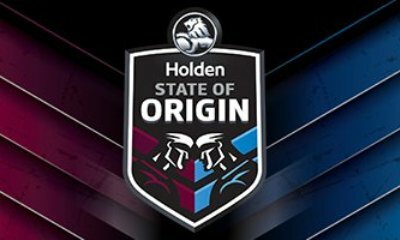 The 2019 State of Origin series will be the 37th time the annual best-of-three series between the Queensland and New South Wales rugby league teams to be played entirely under ‘state of origin’ rules (1980 and 1981 were only one game series). Game one and three will be played in Brisbane at Suncorp Stadium, with game two being played in Sydney at ANZ Stadium. * Conditions: Prices per person in NZ$ twin share as listed above with breakfast on a subject to availability basis. Payment: 55% Non refundable deposit due at the time of booking. Balance due before/by TBA. All prices are subject to change without notice. Subject to availability and AIM Holidays T&Cs as listed on our website.